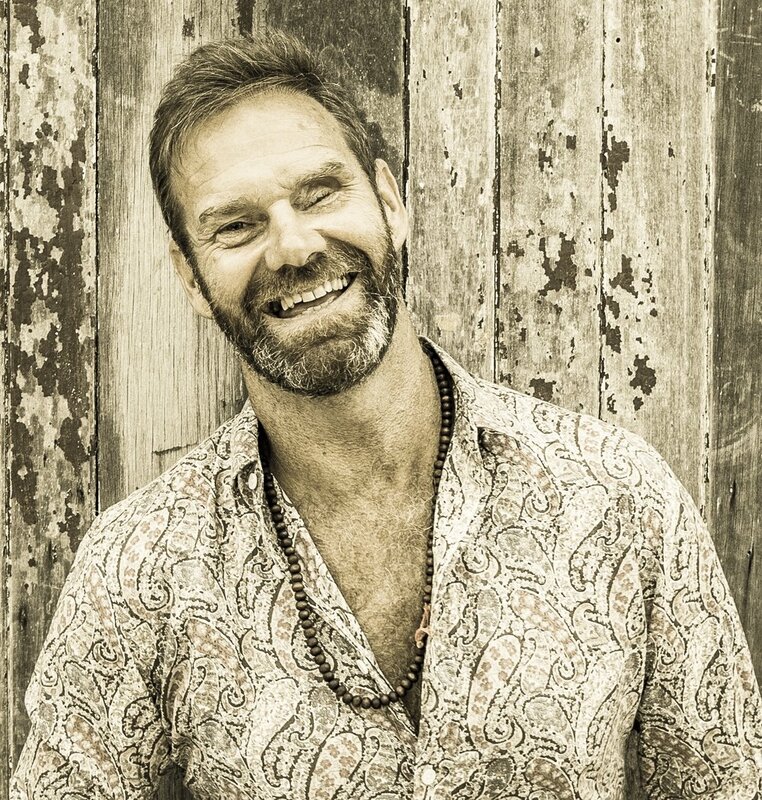 Mark's knowledge and experience of both the technical and spiritual aspects of yoga have led him to the top of his chosen field, yoga teacher education. Mark is recognised as a teacher of teachers and the real deal, using his grounded, down-to-earth approach to bring ancient knowledge to the everyday. Mark teaches from the heart and these teachings are life-changing. He takes yoga teachers to a totally new level in their understanding and application of yoga. Ryan's understanding and experience of the human body comes from over 10 years of self-study and rehabilitation in the pursuit of peak performance, whilst also applying his experience through coaching others to develop and express their highest potential. 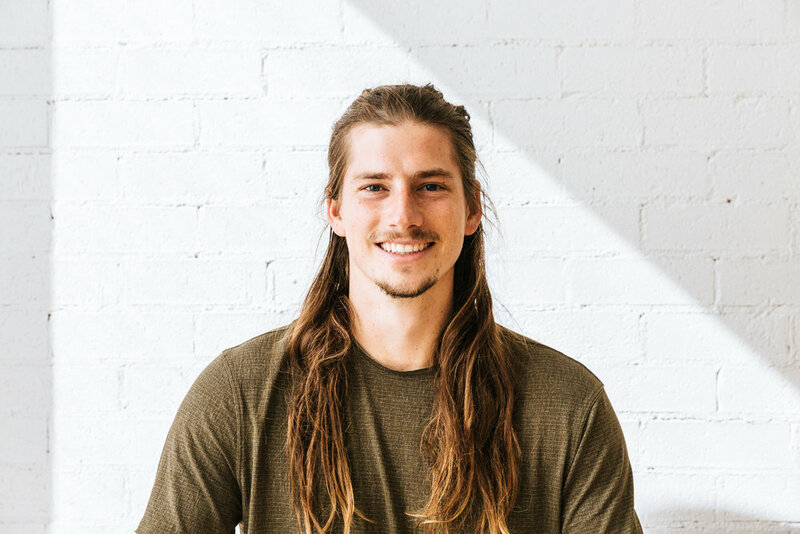 By weaving the subtle understandings and applications of yoga with his knowledge of functional movement and holistic health, Ryan builds an efficient practice that maintains the integrity of the physical body, helping his students to dive deep into the everyday, moment to moment practice of yoga. Ryan teaches heart based, grounded yoga, leaving plenty of space for self-inquiry and self-guided, experiential learning. His journey to date has been highlighted by incredible teachers and mentors from all walks of life, and a rich tapestry of life experiences.